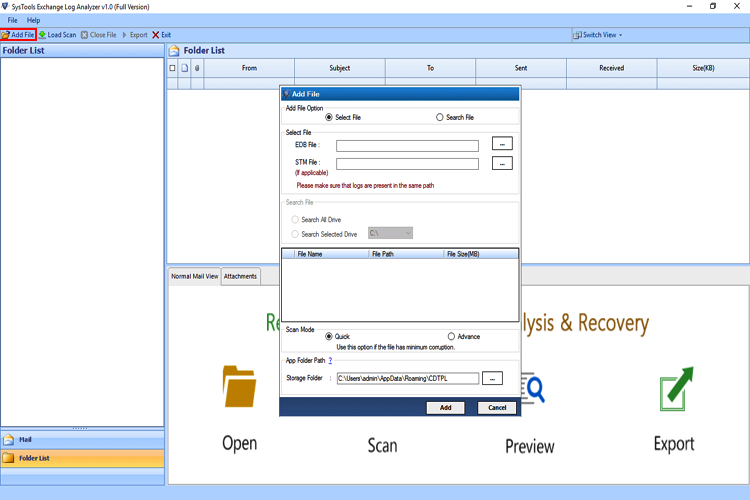 Quick Scan Mode :- This option can be useful when exchange log files have minimum corruption. 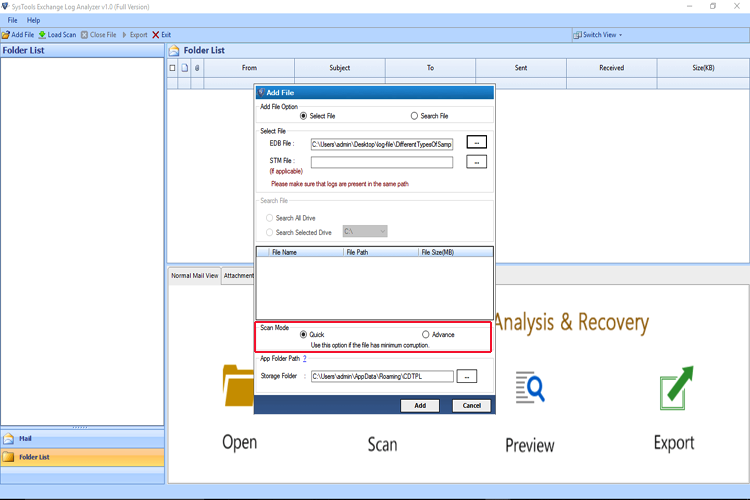 Advance Scan :-If the exchange log files have a high level of corruption then you can use advance scan mode. 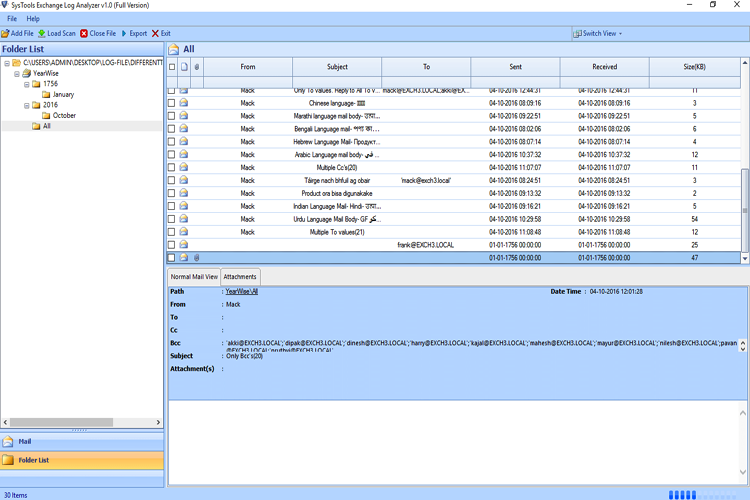 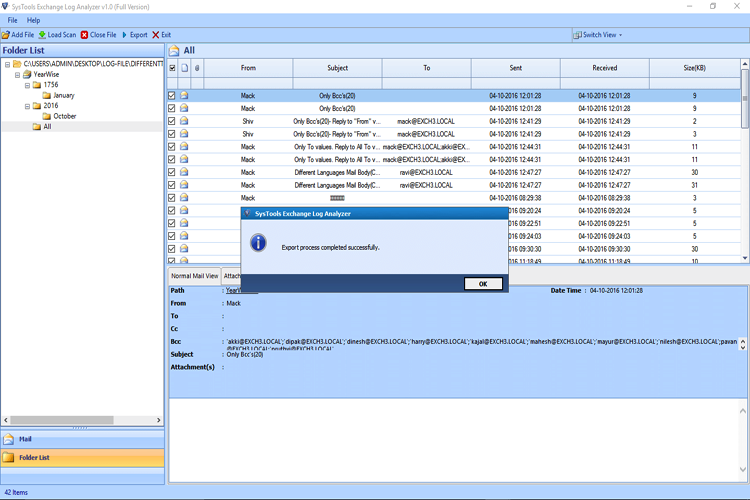 You can easily preview the complete scanned exchange log files with attachments. 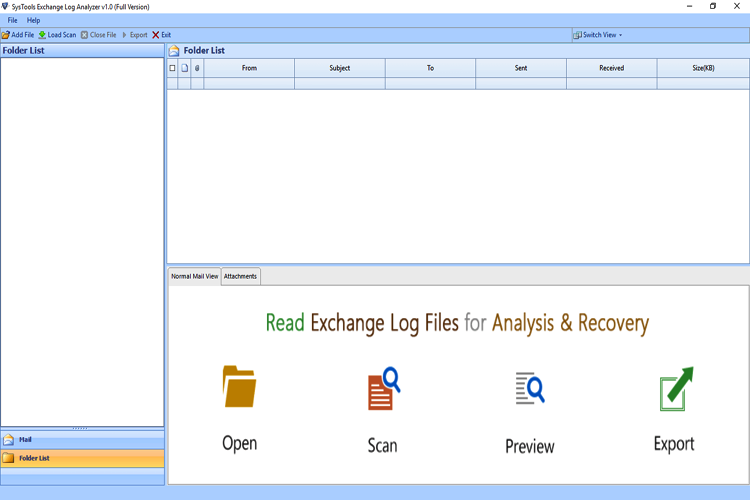 Exchange Log analyzer allows you to export server log files to multiple file format such as PDF, EML, MSG & HTML. 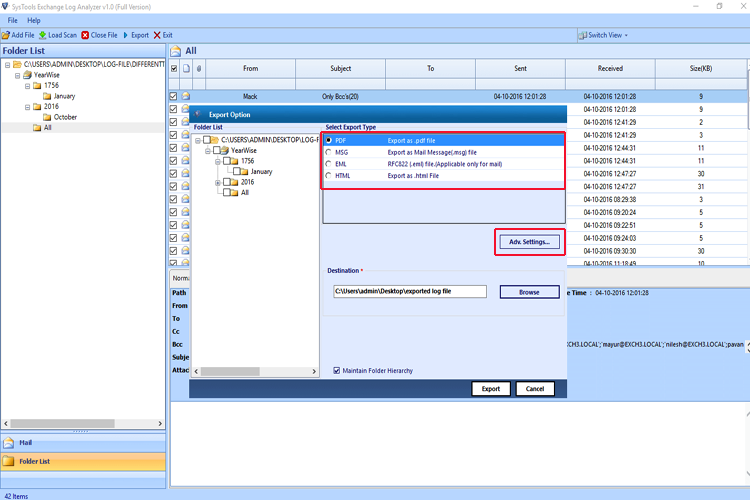 Select the Advance setting option. 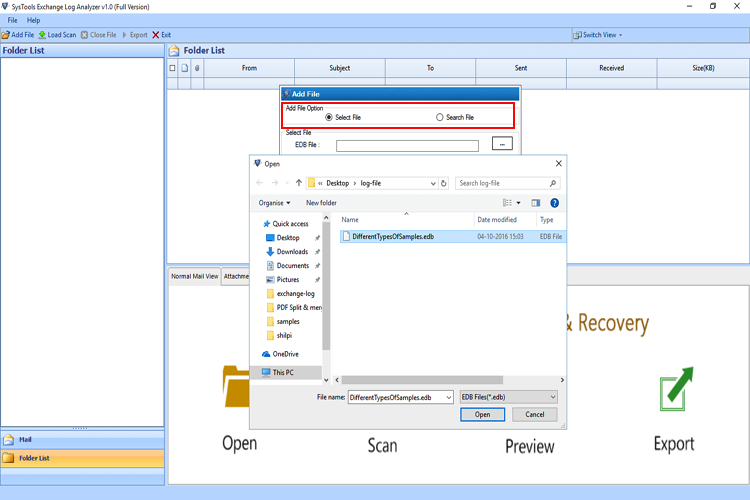 You will find the desired window prompt displaying the successful transfer of data. 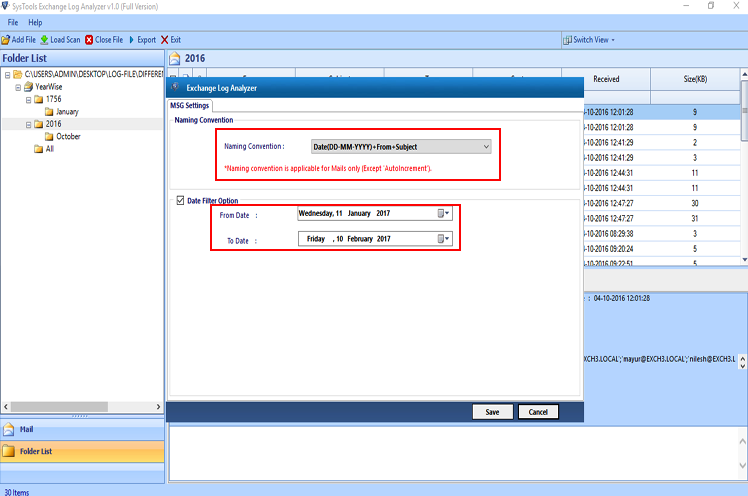 After completing data transfer you can view the Export Report for the conversion process.